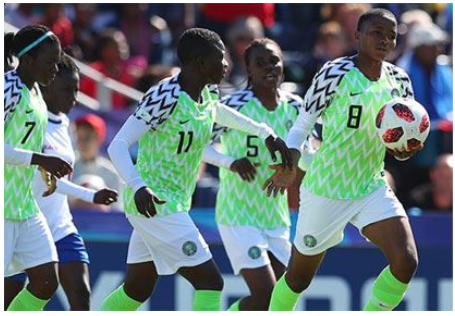 The Nigerian Super Falconets have brushed past Haiti at the U-20 Women World Cup to get back on track in the competition. 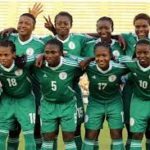 The Super Falconets got their World Cup campaign back on track with a 1-0 defeat of Haiti on Thursday. 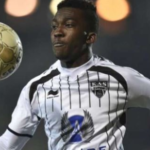 The goal was scored by Rasheedat Ajibade via a penalty.